Today we were having a quite long ride from Prague to Wroclaw, Poland. The ride was quite nice with landscape along the way. 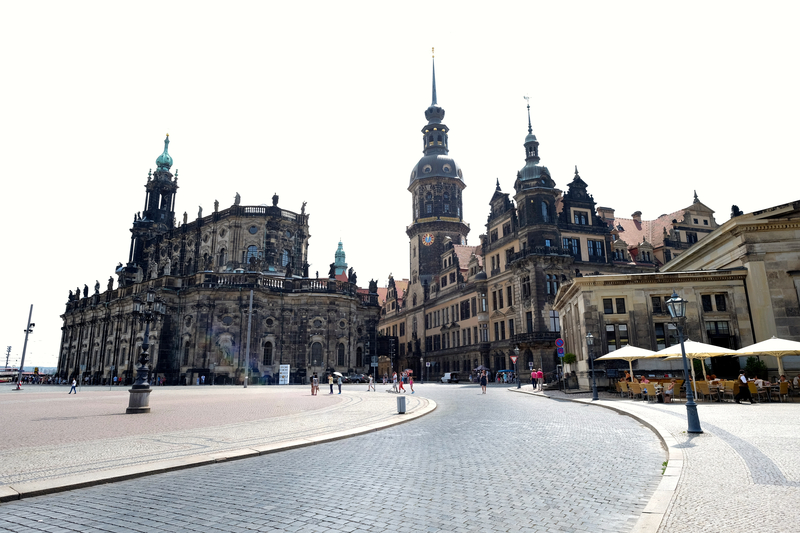 But first we were stopping in Dresden, Germany for sightseeing and lunch. Landscape on the way from Prague (Czech Republic) to Dresden (Germany). We were dropped in the square in front of Zwinger. The Zwinger (Dresdner Zwinger) is a palace in Dresden, eastern Germany, built in Rococo style and designed by court architect Matthäus Daniel Pöppelmann. 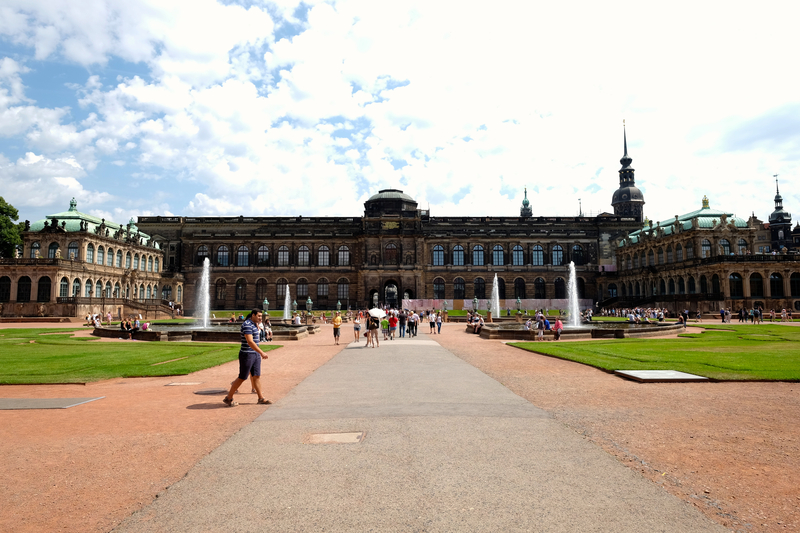 It served as the orangery, exhibition gallery and festival arena of the Dresden Court. We get inside the garden and took some photograph, then bought ice cream and fridge magnet while walking around the market area. 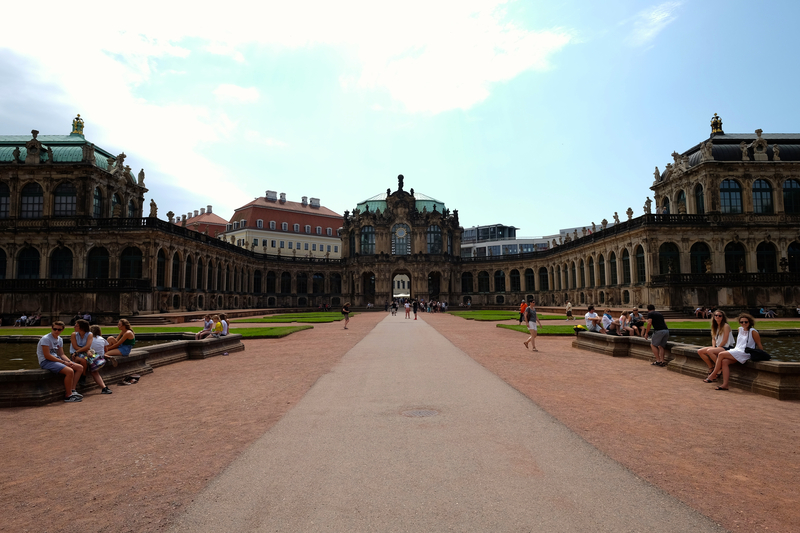 Square outside the Zwinger Palace, Dresden. Dresden Court inside the Zwinger Palace. Cafés and shops nearby the Palace. Graffiti on a wall nearby the Zwinger Palace. We have our lunch in Djshinghiskhan Restaurant across the hauptbahnhof (train station). After lunch, I strolled inside the hauptbahnhof and look around. There were few shops inside, my sister bought some sweets and I went to the upper deck to take pictures of the train. 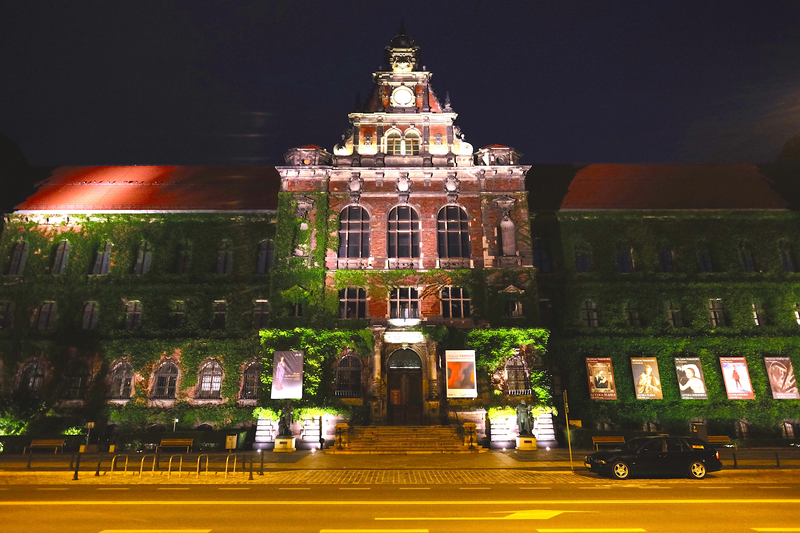 Then we continue our journey to Wroclaw. 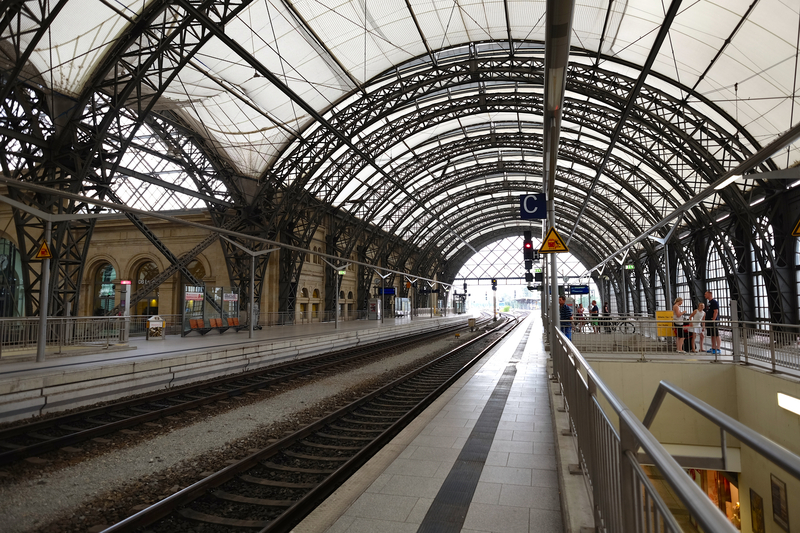 Inside the Hauptbahnhof (train station) in Dresnden. Wrocław is the largest city in western Poland. 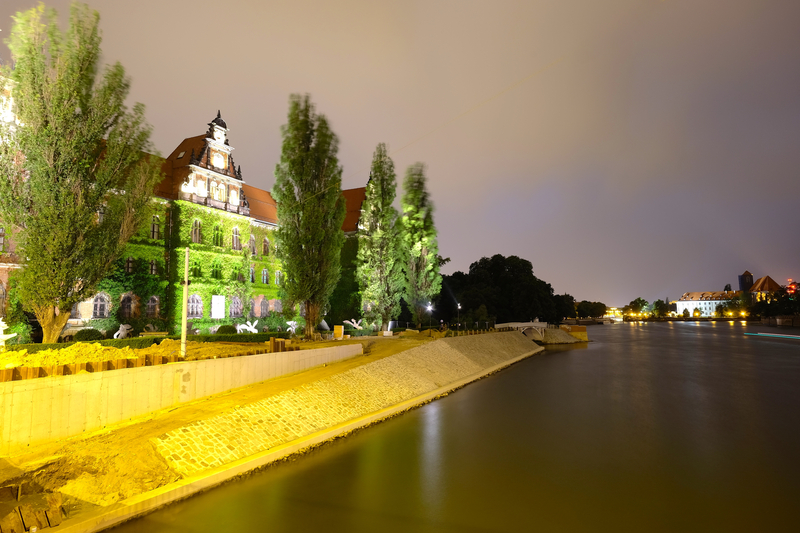 It is situated on the River Odra (Oder) in the Silesian Lowlands of Central Europe. At various times in history it has been part of the Kingdom of Poland, Bohemia, Hungary, the Austrian Empire, Prussia and Germany. 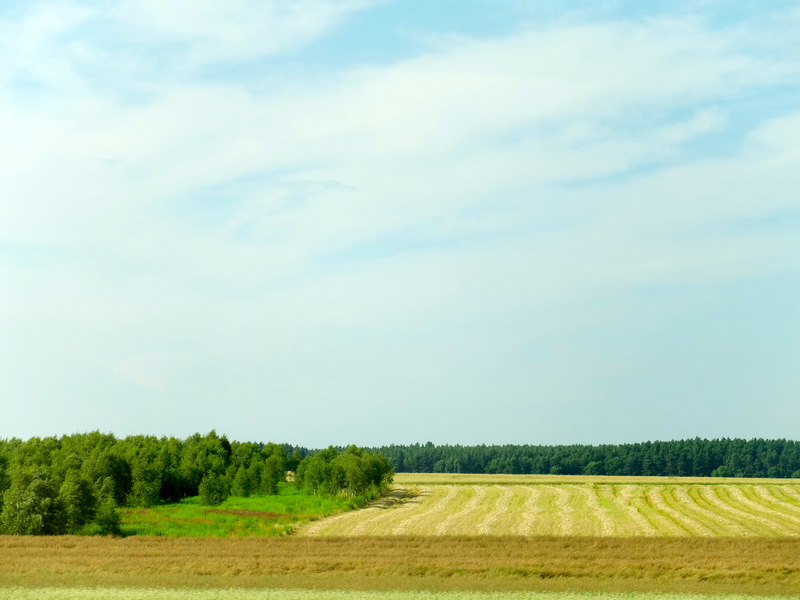 It became part of Poland in 1945, as a result of the border changes after the Second World War. 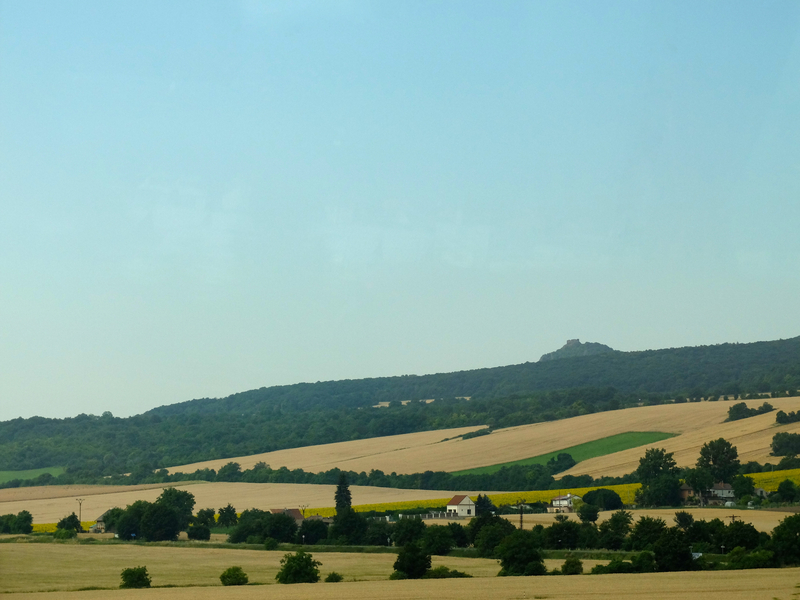 Landscape from Dresden (Germany) to Wroclaw (Poland). Once we arrived in Wroclaw, we had early lunch then check in the Camponile hotel. We planned to tour around the old town area of the city and took an S-Bahn number 15. The old town area was huge and full of shops and cafes, an interesting and inviting part of the city for sure. Old town area of Wroclaw. Cafés and shops along the road. Market square (Rynek) in Wroclaw, most of the shops sell flowers. 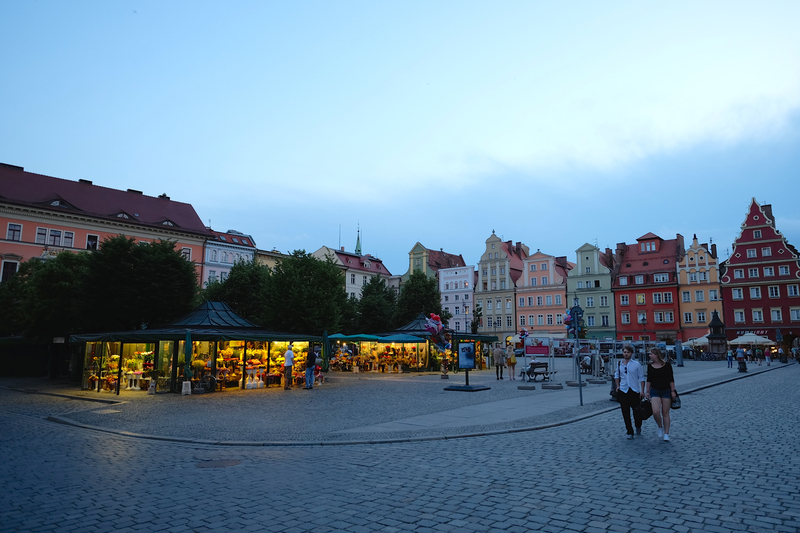 The 13th century Main Market Square (Rynek) prominently displays the Old Town Hall. 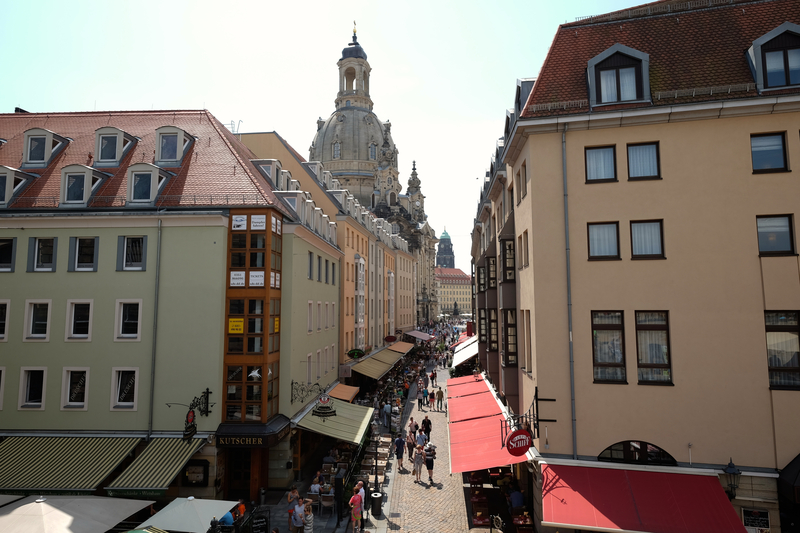 In the north-west corner of the market square there is the St. Elisabeth’s Church with its 91,46 m tower, which has an observation deck (75 m). North of the church are the Shambles with Monument of Remembrance of Animals for Slaughter. 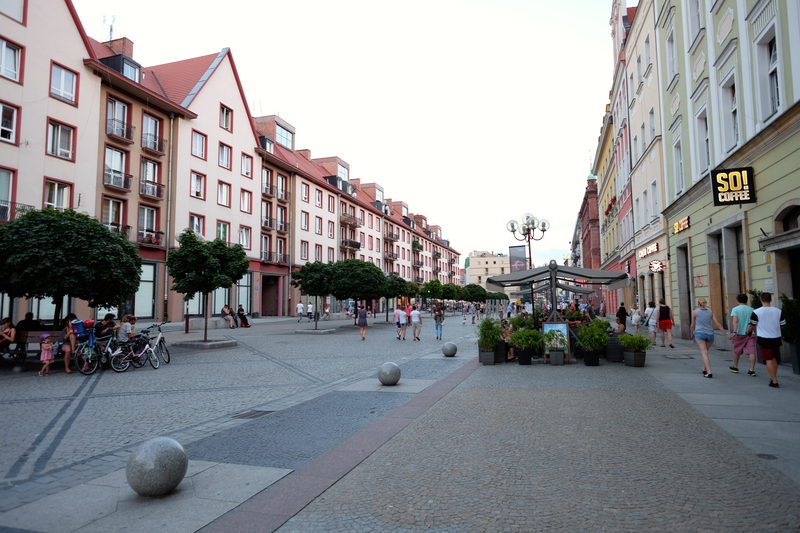 Salt Square (now a flower market) is located at the south-western corner of the market square. Close to the square, between Szewska and Łaciarska streets, there is the St. Mary Magdalene Church (Kościół Św. Marii Magdaleny) established in the 13th century. 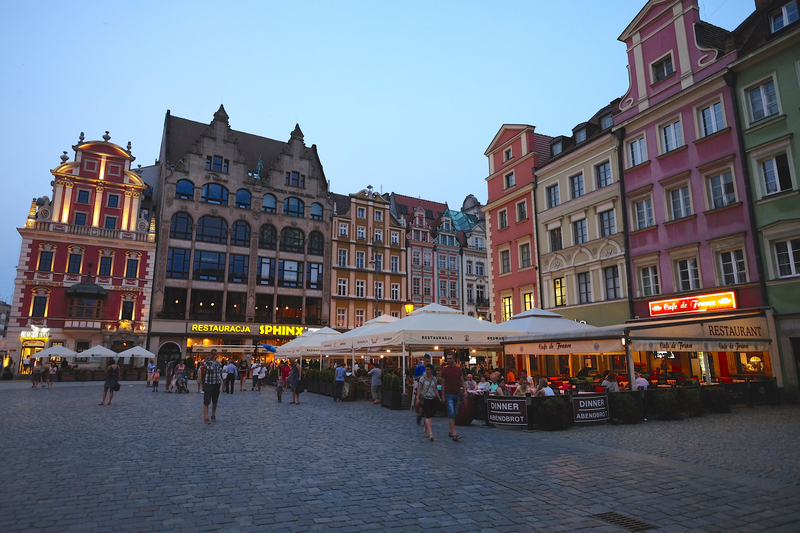 Cafés in the main market square, Wroclaw. After one hour around the old town we walked to the canal, which is quite far by foot. I only took few shots of the cannal with my tripod before it began to rain, heavily. There were no shelters around so we hid under the small canopy of a theatre nearby, however the wind was strong and we were all wet. Luckily my fujifilm XT1 is weatherproof and function perfectly after the incident. It took us nearly thirty minutes to stop a taxi for the ladies and another thirty minutes before the next taxi arrived. Theathre building nearby the canal where we took shelter under, however the wind blow still made us wet. 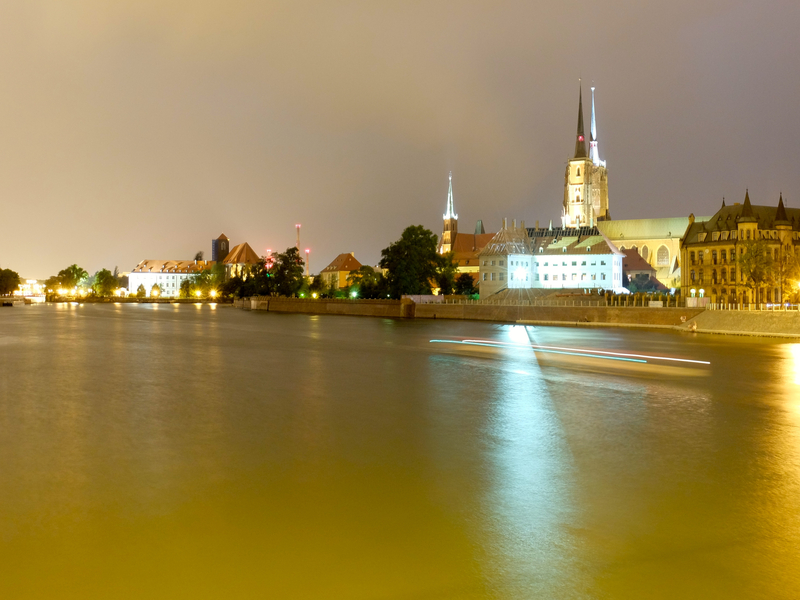 Cityscape of Wroclaw taken from the canal. The theatre building taken from the back. 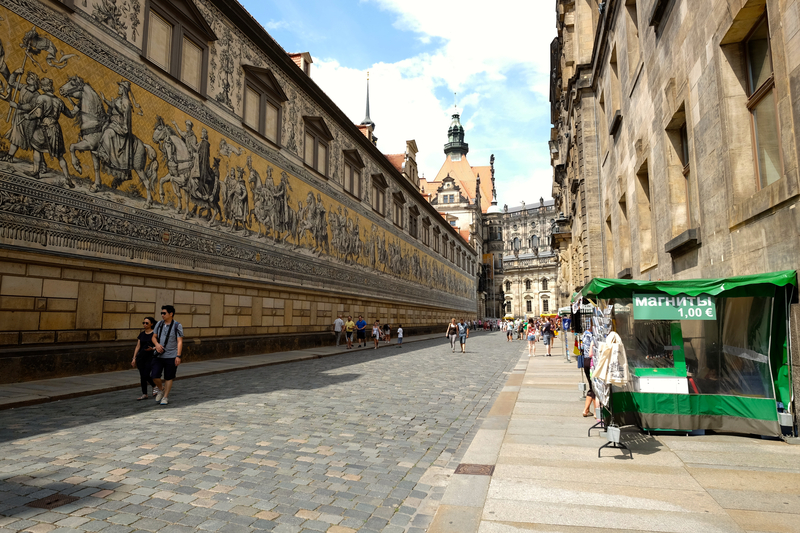 This entry was posted in Eastern Europe, Travel and tagged canal, dresden, germany, landscape, market square, old town, poland, rynek, Travel, wroclaw, zwinger palace. Bookmark the permalink.